Individuals with malformed ears the result of a birth defect, developmental issue, or injury may consider correction to improve both appearance and self-esteem. Otoplasty surgery is a common plastic surgery procedure for correcting the shape, position, or proportion of the ear. While most patients are children between 4 and 14 years of age, many teenagers and adults also elect to undergo the procedure. The otoplasty procedure involves creating a natural shape for the ears while bringing balance and proportion to the overall face. Even the correction of minor deformities can provide benefits to appearance and self-esteem. Ear surgery corrects macrotia, which is a condition that results in overly large ears and ears protruding from either or both sides of the face in varying degrees. It also treats malformed ears that are cupped, shelled, or not visible. Ears are examined for malformed, mal-positioned, or excessive cartilage, and for skin and fat deformities present around the area. These are defects that do not relate to or cause any degree of hearing loss. 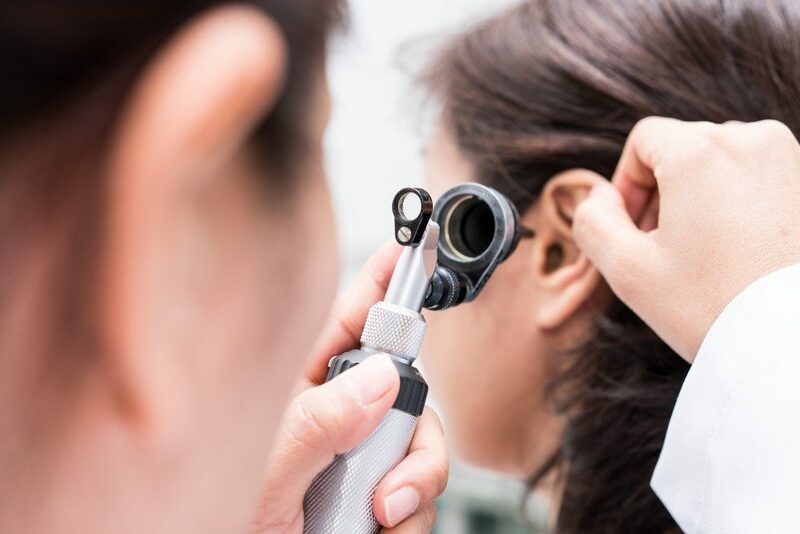 Otoplasty surgeons are equipped to treat patients with ear defects and to create ears for those missing all or part of their ears because of a birth defect or a traumatic injury. Successful otoplasty allows ears to be proportional to the rest of the face, as well as to the head’s size and shape. The surgery is not intended to alter or improve the patient’s ability to hear. Most children have fully developed ears by the age of four. Ideally, otoplasty is performed while individuals are at a young age, as the cartilages in the ear are still pliable and allows for greater ease of shaping. After the age of four or five, the ear is stable enough for correction and surgery. Children are also more cooperative and capable of understanding and following instructions properly. The child will be able to experience early psychological benefits from the cosmetic improvement. There are no additional risks associated with ear surgery for teenagers and adults. Healthy individuals are suitable candidates for ear surgery. No matter the age, they should not suffer from untreated chronic ear infections. They should also not have a life-threatening illness that can create complications during surgery or impair later healing. After an otoplasty, the patient’s head is wrapped in a thick bandage to enhance the healing process and reduce risk of developing complications. Younger children should not engage in physical activities for at least the entire week after surgery. They should be restricted from the kinds of activity that can allow for disruption of ear surgery. Otoplasty recovery may involve temporary discomfort and numbness, headaches, swelling, and itching. These are expected to cease in the few months following the surgery. The more complicated a procedure, the longer the time of recovery is. Ear surgery is a high individualized and cosmetic procedure that can improve face proportionality. Like other surgeries, patients will need time to recover and have to refrain from engaging in demanding physical activities.